Couple of the most aggressive brand to bring in new products this year is Waterman and Visconti. While Waterman brings elegance, Visconti brings creativity to the table. Visconti has come up with this splendid idea of making a pen based on the Declaration of Independence .Visconti Declaration of Independence limited edition pen may be one of the finest creation by the Visconti Pen owner - Dante. The unique feature about this pen is that Visconti has used their scrimshaw technique to embed the text of the declaration of independence into the barrel of the pen. The pen also comes with a magnifying glass to see and enjoy the intricate features of the pen.I don’t know how they could fit in so much words into it but its really amazing how they did that. Visconti pens in the past has been inspiring us with their unique limited editions pens ,out of which the honorable mentions are Visconti The Bible Limited Edition and Visconti Knights Templar Special Reserve‏ Limited Edition Fountain Pen and this one stands apart from all the previous edition especially for United States as it marks the most important date in the history of US July 4th 1776. This pen will be officially inaugurated today in the Philadephia Pen Show ( Jan 21st to Jan 23rd) and the state mayor himself along with the owner of Visconti would be there for the opening ceremony. The pen and magnifying glass are packaged together with a scroll in a special collector's edition box made from American walnut wood. The top of the box is made from leather and is engraved with the names of the signatories from the historic act. The most interesting part about the pen is the Fountain Pen’s plunger filler. It is shaped based on the Liberty Bell and the representation of the bell is so detailed that it also has the crack that can be seen on the original bel. The nib of the pen is made with palladium ( not gold) and in the last one year we have seen some raving positive comments on this new element for nib. Original pen’s filler shaped like Liberty bell compared with the original bell at Philadelphia. 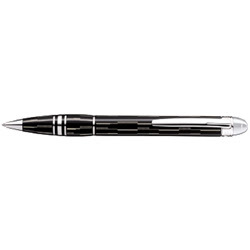 Visconti is releasing this pen in Sterling Silver Edition which is more common and also gold very limited edition. The details on the pen is very intricate and the workmanship is worth. In the past when talking to Dante ( believe it or not Dante has a hand in every pen made), he had mentioned that he makes one pen gives it to his staff to use it and then when they say that they feel good about that pen, then only he proceeds to make more of them with the same metrics. Here are the details of the Product Specification. The Gold prices are way to high(may be something to do with the current market prices of the Gold) but they are also very limited. Down the lane in future it may be priceless ,once the entire edition is sold out. We are taking on this pen, and you can call 1800- 263-2736 to reserve your pen. 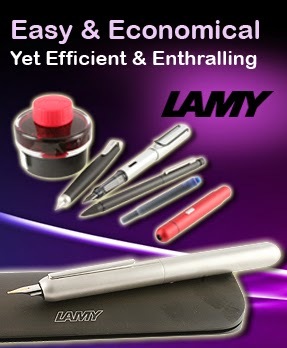 The shipping will be starting in February 1st week after the Philadelphia Pen Show. New Year - New Beginning and your Wishes, Share your Wish and Win the Contest ! 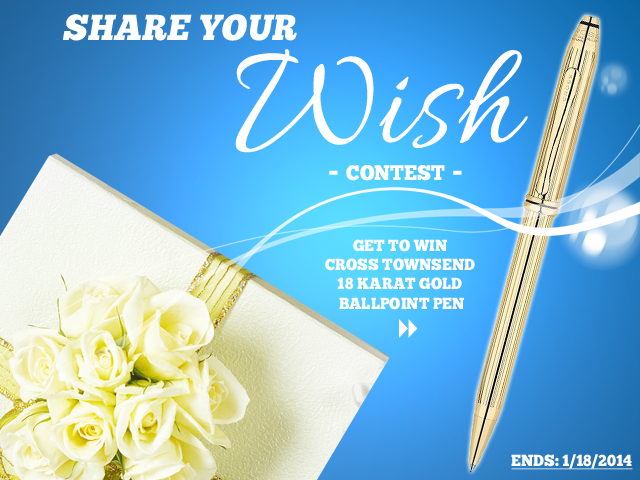 We are giving our Facebook fans a chance to win "Cross Townsend 18 Karat Gold Filled/Rolled Gold Ballpoint Pen" Worth $250.00 ! We are hosting this "Share Your Wish" for our awesome Pen Boutique fans. The winner of this contest will be announced on our Timeline and Pen Boutique blog ( blog.penboutique.com) during the last week of January. 1.) This giveaway/contest is void where prohibited by law. The contestants assume the total responsibility of knowing their local laws in regard to "Share Your Wish" Contest ! and are subject to any local, state, national or international laws. Friendship Circle accepts no responsibility for making these individual legal determinations.